Sarah joins the Soil and Water Lab to study microbial contributions to nutrient cycling in soils. Sarah completed her undergraduate degrees in Biological Engineering and Plant Science at Cornell in 2016. During her undergraduate studies, Sarah investigated denitrifying bacteria diversity in an agricultural landscape. After working as a co-op for Bejo Seeds, Inc. and Monsanto Company, Sarah left agriculture to serve as an aide in a special needs elementary classroom in Ithaca. Most recently, Sarah completed an internship at Amyris Biotechnologies, where she discovered a strong interest in data analytics. Sarah is excited to be beginning her graduate studies in the Soil and Water Lab. 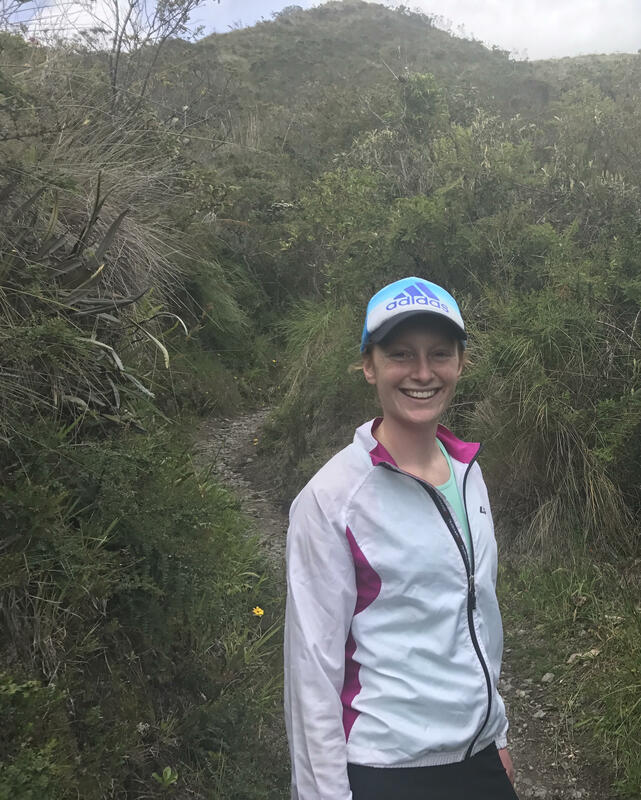 Sarah seeks to answer questions relating to long-term physical controls on soil microbial community composition, and how these controls impact nutrient cycling activity. Sarah is particularly interested in the fate of agricultural nitrogen additions to soil.